Today we are going to tell you how to convert VCE file to PDF file. First of all, let’s know what is VCE file and what it does and where we use it. VCE stands for Visual Certification Exam File. 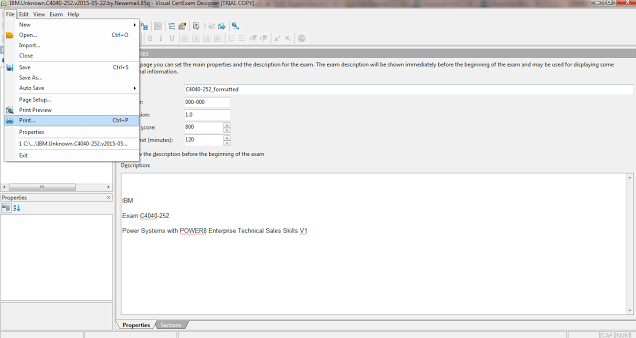 It is one of the widely used file types for creating tests for IT certification. It is used to design, re-create, open and practice certifications tests. Generally, this file format is created by IT certification examinations in mind and some other IT services. Nevertheless, you can also use it for designing exam papers. The best part of the VCE file format is you can create and edit any VCE file at any time. VCE software suit will let you open the VCE file and edit option also available. You can create any VCE file and experience the what candidate will face during the exam. The VCE software is easy to use it’s not that complicated. For practice, you can download any VCE file and try to edit that. There is some major drawback of the VCE file you can not open VCE file in any system. You need a particular VCE reader to do that. On the other side, PDF is easy to use and you can open on any system who have the simple PDF reader. Step 1. First of all download the VCE Exam Simulator and install it on your computer or laptop. Step 2. After the installation, you’ll see Visual CertExam Designer and Visual CertExam Manager. Now download any PDF Printer, but we will recommend you to download the Primo or Cute. Step 3. 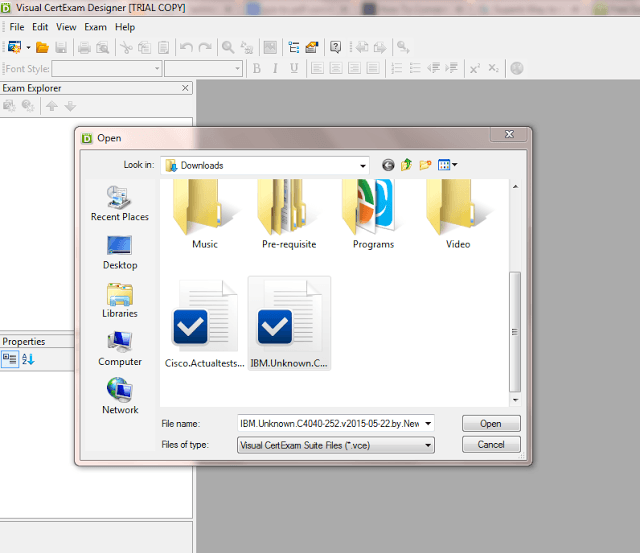 Now open the Visual CertExam Designer software and open the VCE file you want to convert to PDF file. Step 4. Go to the file menu and select the print option. Now here you choose the installed printer option. Step 5. 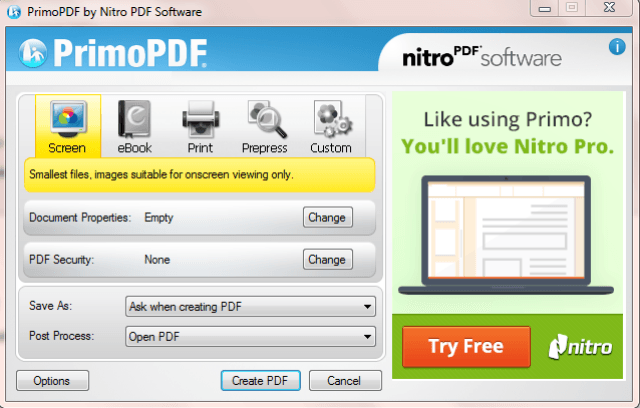 I have installed the Primo PDF and select the option which shown into the image below. Step 1. 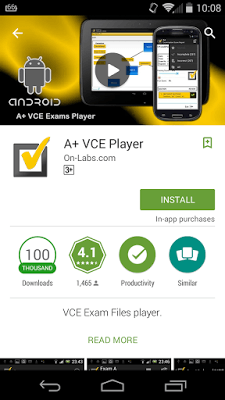 Search into the google play store A+ VCE player and installed that into your phone. Step 2. Now either transfer the vce files into your phone or download the vce file into your phone. Step 3. To open the VCE file you have to add the file into the app and after that you will be able to read the VCE file. There is more option but to access them you have to Pay because this app is not free. Now you know how to access the VCE file into your phone and how you can convert into PDF file. Share this article with your friend so they also get to know about VCE file. If you have any kind of query please share with us through comment section.